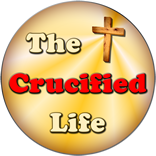 HomeThe Crucified Life Ministries BlogAre You Rich and Rough or Poor and Mild? The poor in spirit are humble in nature. They have no air about them or lift themselves up above others. They have needs but do not use a demanding and insistent tone to their prayers. They come humbly before God with a level of comfort and trust that God already knows exactly what they need and desire. They rest in the fact that God will deliver for them just what they need in accordance with His will at work in their life. The rich materialistic person, on the other hand, often relies upon his own assets rather than the work of God. He may have a roughshod demeanor about him as he deals with others in their time of need and perhaps even has an air of pride in his prayers to God. Persons having material substance frequently come to God with a demanding tone, rather than having lowliness and meekness. They have certain expectations and demands for God to fulfill, after all they have given generously of their tithes and offerings. Their expectations are reliant upon his own actions, rather than based upon the goodness and mercy of God. What about your approach to God and others? 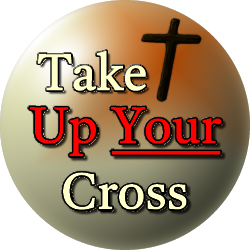 Are you proud and haughty or do you operate in lowliness and meekness?